The PositiVibes Network: Are You Helping? There is no requirement for you to do anything. You can just live your life. If you are smart, you will not pay too much attention to the picture of "reality" coming in constantly from the Internet and all the other outlets describing the world for us. It is very important that you realize that those stories about the world provide a very limited and biased view of the world. They come from a place where people believe you should know all of the unwanted things going on so you can protect yourself from them or fight them. Focusing energy on all the bad news only gives it more power to control our decisions and beliefs about the world. The point of The Gaia Game Alliance is to spread the awareness that "resistance is futile" and hope and positive expectation are the only way you can contribute to positive change. 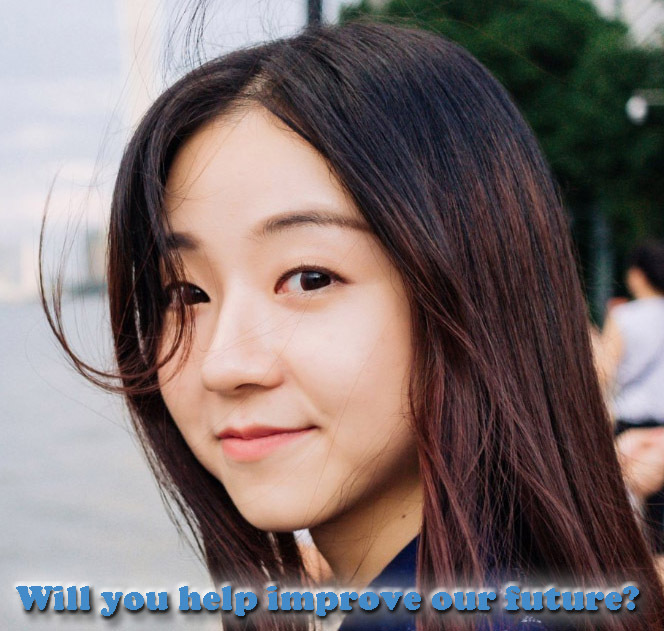 This Alliance hopes to bring together a growing number of people who strive to replace the unwanted elements of the currently accepted world view with a view consistently filled with hope, love and appreciation. These are the antidotes to the fear, anxiety and distrust that is promoted by the "news media" view of the world. So, are you helping? We urge you to give it a shot. You will undoubtedly find your days more enjoyable with less stress. The stress of contemporary life is almost entirely due to our constant exposure to pain and suffering in the world around us. There is no denying that it exists but it is not the predominant reality of the planet. Also there are always multiple ways of looking at any situation. You can see a problem and feel bad or you can begin to create a solution and send your hope and love to raise the spirits of those who are suffering. The key is to place your attention on an image that is "healed" and a reality that is wanted. With enough "belief" anything is possible. Jesus could heal the sick not because he was any more divine than you or I but because he knew that consciousness determines reality. He was able to project such a doubt free "belief" in their "wellness" with the energy he projected at the individual and those witnessing the healing that "reality" was altered right before their eyes. It was considered a miracle only because what happened did not fit with what most people believed was possible. To gain in your ability to reshape the world around you, the most important realization you must arrive at is that "consciousness" creates reality. Whatever you think and believe the world to be it will be. As you begin to realize that your thinking is the cause of the physical form you find in your world, you will begin to increase your power to shape the world to be inline with your hopes and dreams. As we said earlier, you have no obligation to do anything but you do have a great opportunity. With a little practice and determination you will become a very powerful and "intentional" Designer of Reality. Please sign up for our PositiVibes Newsletter - if we can organize our combined intentions a bit we can greatly increase our ability to shape "collective consciousness" which creates the generally accepted shape of reality from one moment to the next. There is also a book, The Edge of Creation, that expands on these ideas and gives examples of ways to take your personal future in new and more wanted directions. Get the book from Amazon.